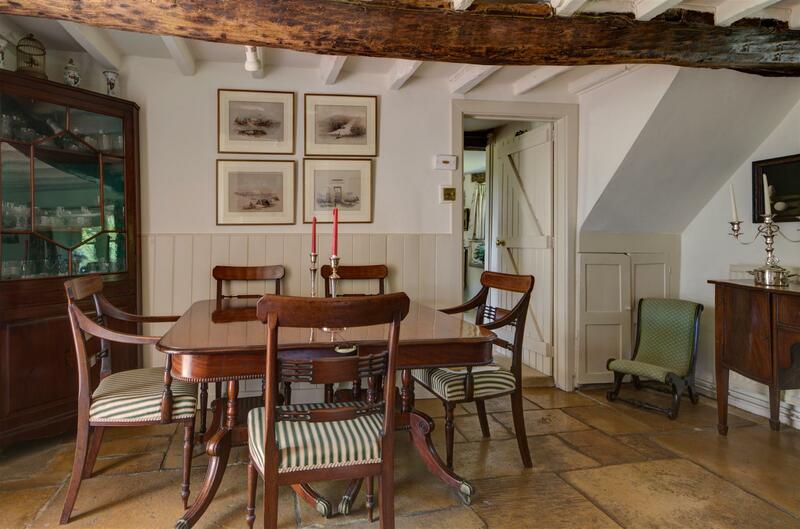 Located on a no-through lane, Keyneton Hayes is a charming Grade II Listed Cotswold cottage, forming one half of a pair of cottages, which are thought to date back to the 17th Century. 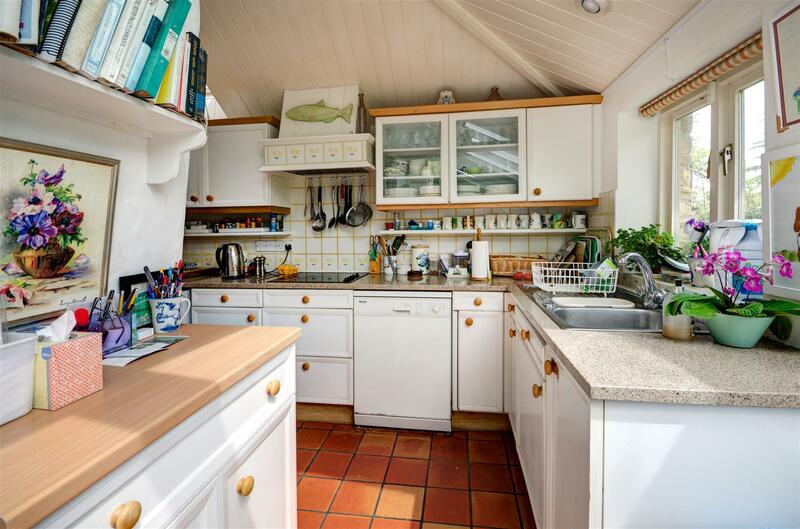 Well maintained, it now offers scope for a new owner to update the interiors. 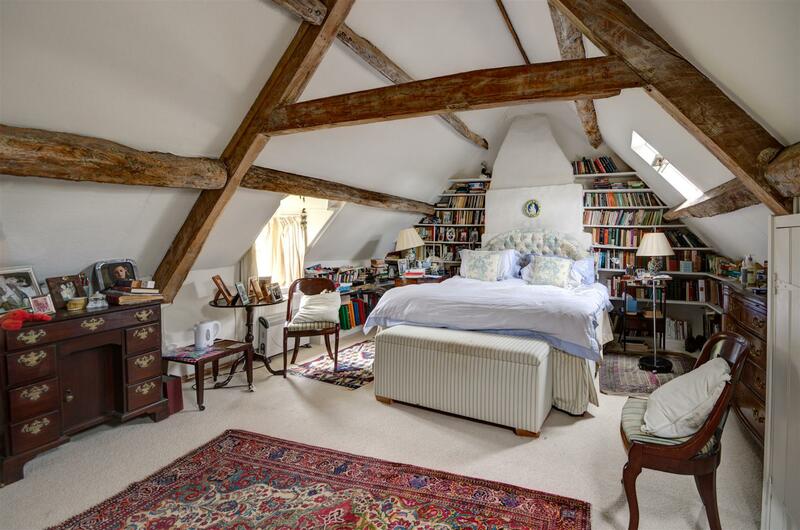 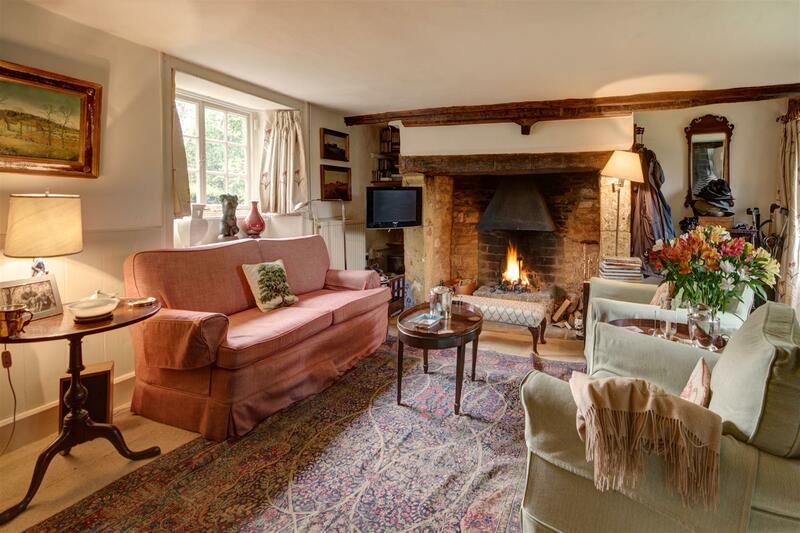 Period features include stone mullion windows, flagstone floors, beams and an Inglenook fireplace in the Sitting Room. 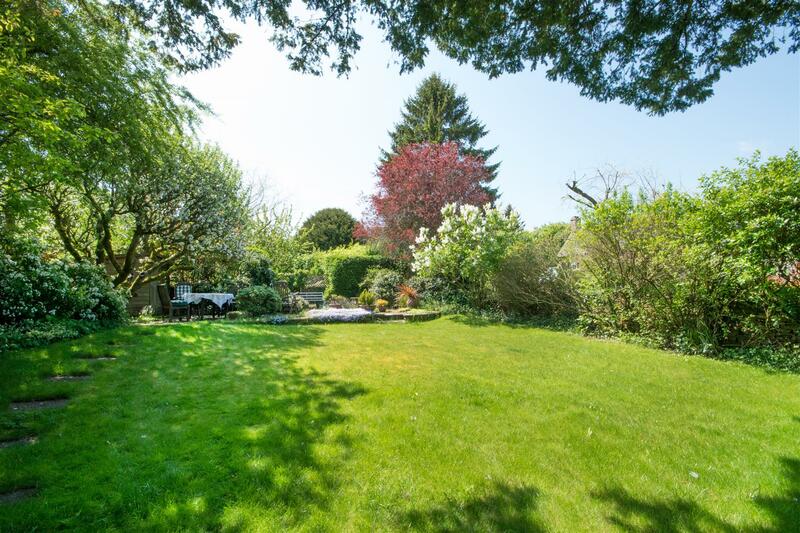 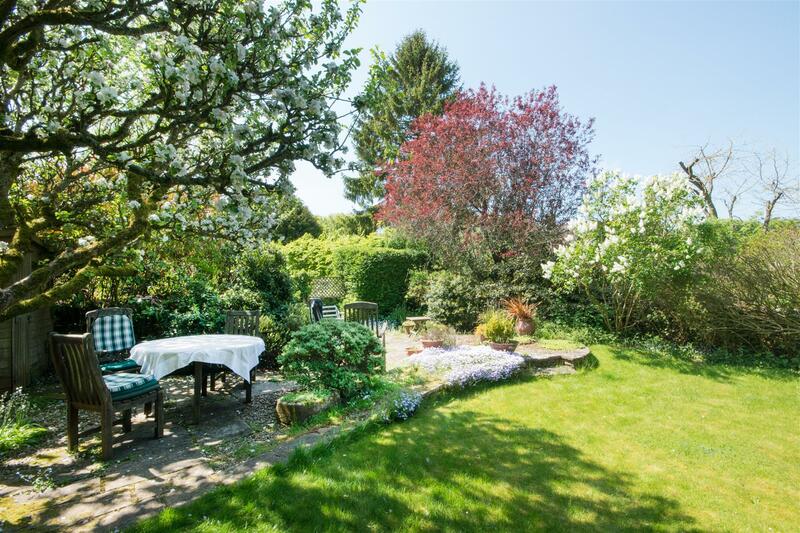 This classic Cotswold property is complimented by two gardens. 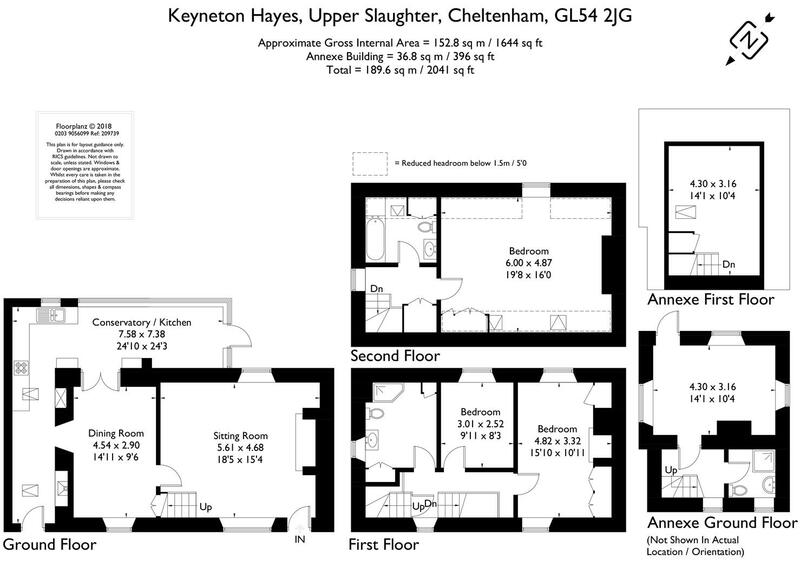 To the front is an annexe, which is currently used as an office with shower room, with scope to be used as additional guest accommodation, subject to planning. 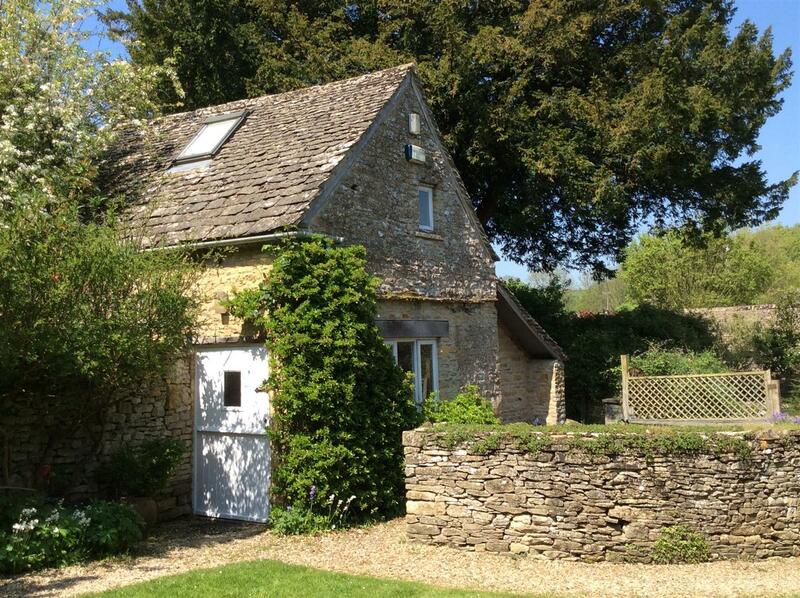 Upper Slaughter is in a Conservation Area and an Area of Outstanding Natural Beauty. 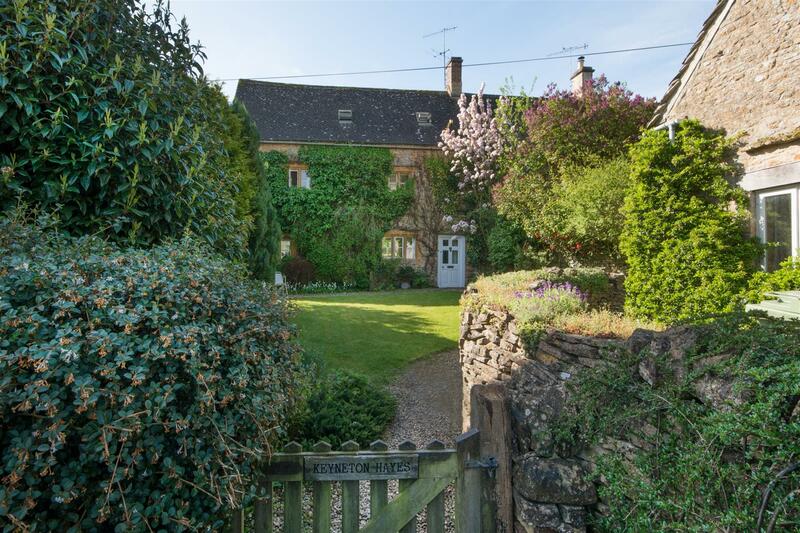 The River Eye meanders through the centre of the village, with its beautiful ford; it really is a special village. 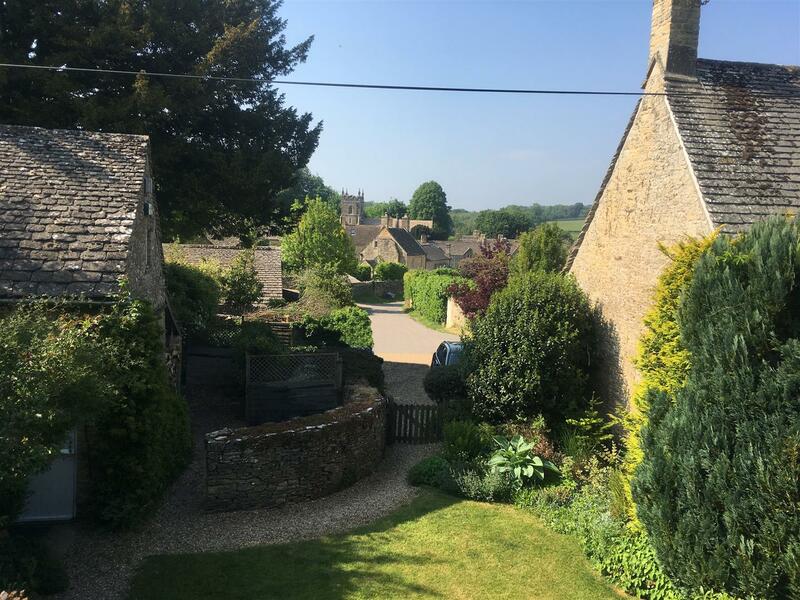 There are traditional Cotswold stone cottages and houses alongside the river and St Peters Church. 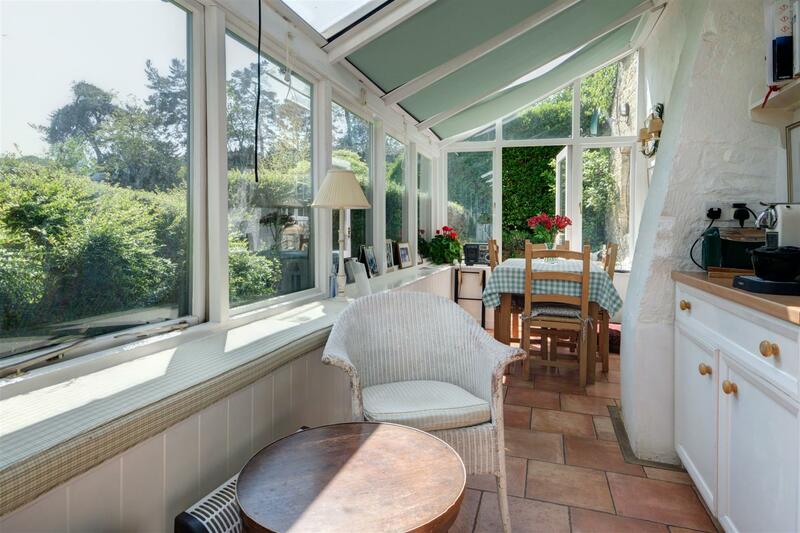 The privately owned, award winning, Michelin starred Lords of the Manor Hotel is also in the village.